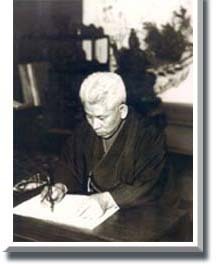 Meishu Sama, whose original name was Mokiti Okada, was born in the neighborhood of Hashiba, to the east of Tokyo, capital of Japan (that is located to the east of Japan, a country on the extreme east of the globe), on December 23rd, 1882. 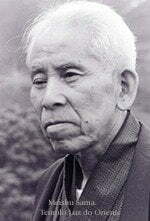 Meishu Sama was born, however, in the most eastern part of the Earth, a fact that has a profound meaning. 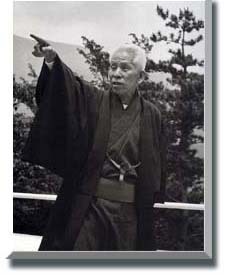 From a poor family, Meishu Sama was always a very hard-working person. Since a young boy, He developed a high artistic sense, fact that, partly, is due to his father who was a merchant of antiquities. 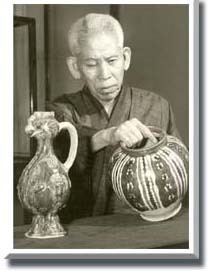 Nevertheless, Meishu Sama became aware of the importance of the “artistic” eye and the businesses vision, including economical aspects. 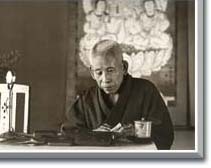 He was devoted regarding commercial activities and artistic studies, leading a normal life until the age of 40, when, after a series of events, he started focusing on religion, becoming a fervent follower of the religion Oomoto. 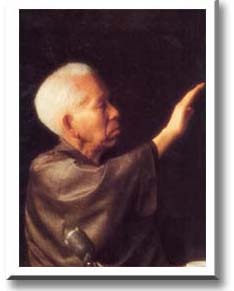 In 1926, he started receiving God’s revelations about the past, present and future of the human history, as well as the great mission that would be carried out by Him in humanity’s salvation. Since then, not only it took Him conscience that he would be chosen by God to carry out this mission, but He would also have the necessary power to take to a good term such undertaking. On June 15th, 1931, he received from God the revelation that the Era of the Day was approaching, an initial mark of a new civilization, plus conditions of teaching how to eliminate around the world humanity’s major sufferings: the cause of diseases, poverty and conflicts. 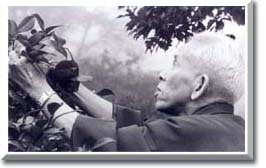 So Meishu Sama devoted Himself intensively, from body and soul, to the propagation of the Teachings that were released to Him by God, until His Ascension to the Divine World, on February 10th, 1955.